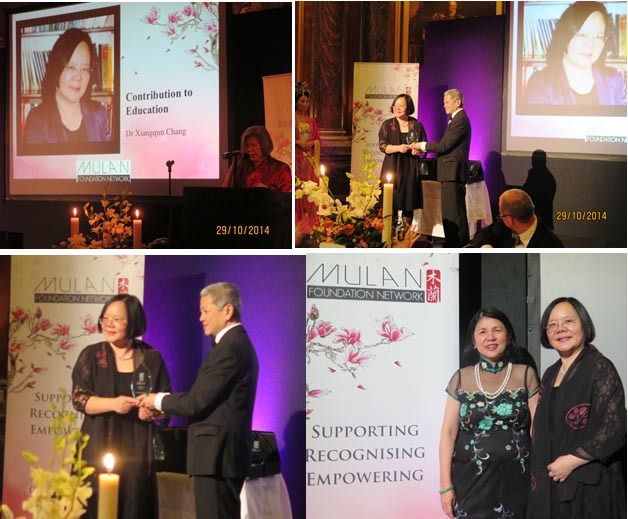 Dr Xiangqun Chang, Director of CCPN Global, received a Mulan Award for her Contribution to Education by the Mulan Foundation Network on the 29th October 2014. 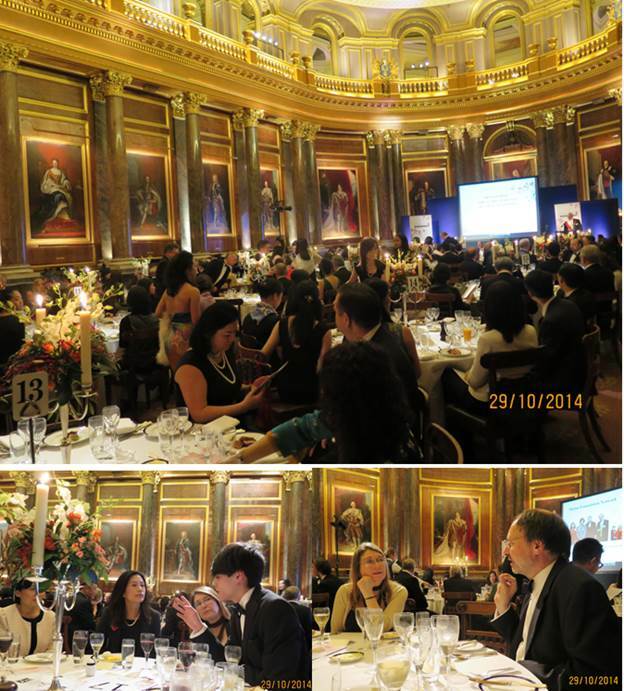 The first annual Mulan Awards Dinner was held at the Drapers Hall to honour and recognise the achievement Chinese women. 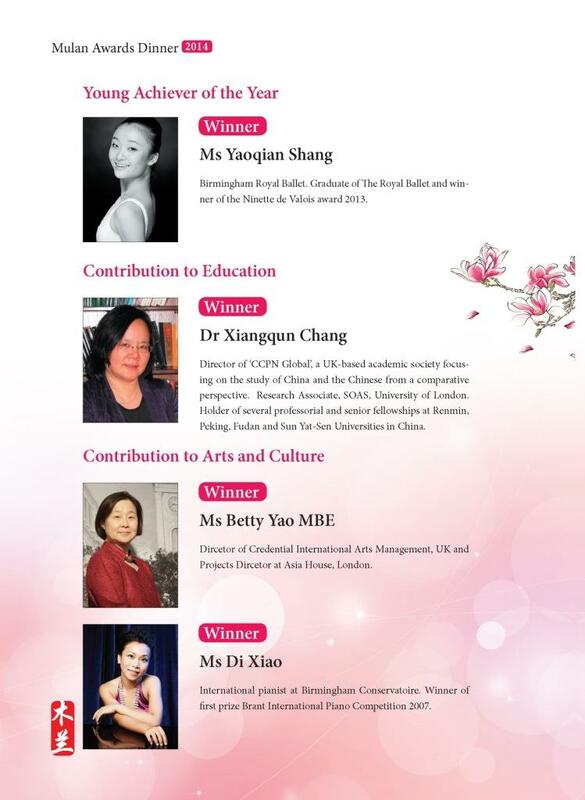 According to Mulan Foundation, it ‘aims to recognise and honour the achievements of Chinese women in the UK and elsewhere through Annual Awards and in the process build up a global network of top and successful Chinese women and young Chinese women on the way up, for networking, mentoring and to support and help each other as well as contribute to the wider community’. The guests were welcomed by Mei Sim Lai OBE DL, Chairman of Mulan Foundation Network; Dr Mee Ling Ng, OBE, the chair of the Awards' judging panel; and Lady Katy Tse Blair MBE (from left to right at the top right picture). 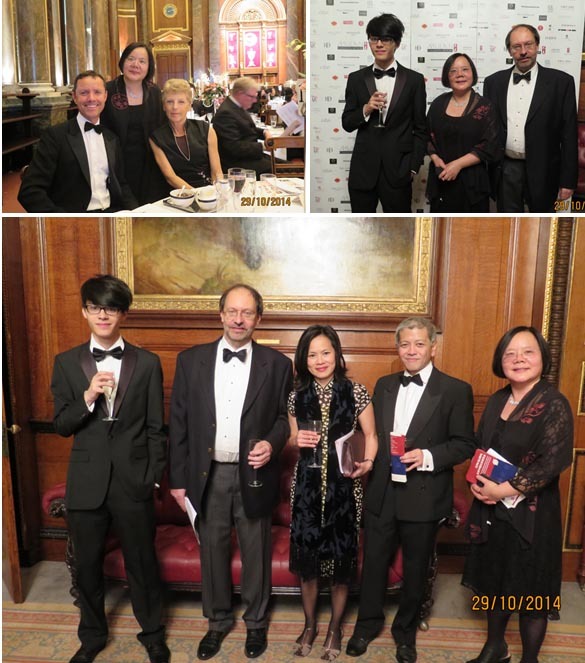 At the bottom left picture Mr Neil Clarke, CCPN Global volunteer, with Ms Xinran Xue, author of 7 books published in over 37 languages. She also worked at BBC World Service as a journalist, translated several important literary works into Chinese (including Pinter's entire theatrical bibliography) and founded a charity - The Mothers’ Bridge of Love. At the bottom right shows Dr Thomas Clarke, Senior Teaching Fellow of Imperial College London, Trustee of CCPN Global, with Polly Yu, a Solicitor from Bloomsbury Law. 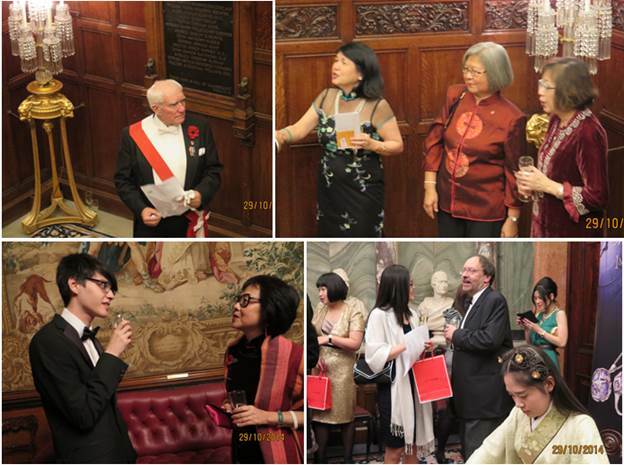 Nearly 200 guests attended the Mulan Awards Dinner 2014 for honouring the achievements of Chinese women at the Drapers Hall. Attendees also included Ms Qingling Guo, an International Trade Adviser UK Trade & Investment (UKTI) in the bottom left picture); and Ms Elaine Pooke (bottom right), English Heritage's Production Manager, who has over 25 years’ experience in the Printing and Publishing Industry, and helped in the design of CCPN Global's new leaflet. She is also Managing Ambassador for the Mayor of London. Dr Mee Ling OBE, Chair of judges of panel of the Mulan Awards announced that Dr Xiangqun Chang, Director of CCPN Global is the Winner for her contribution to education (top left), Professor Danny Quah of the London School of Economics and Political Science, presented the award to Dr Chang (top right and bottom left). 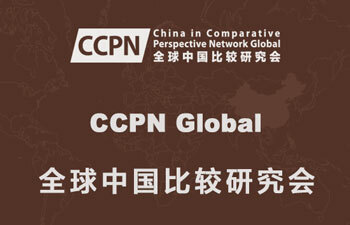 Coincidentally, Professor Quah was Chairman of the Management Committee of CCPN (China in Comparative Perspective Network) at LSE before CCPN Global was registered as an academic charity in 2013. The picture at bottom right is Xiangqun with Mei Sim Lai OBE DL, Chairman of Mulan Foundation Network. Dr Xiangqun Chang with Mr William Franklin, Business Development Consultant, Sophis Approach Limited and Ms Ingrid Cranfield, formerly Councillor for Lower Edmonton ward, and Deputy Mayor of Enfield Council (Top left picture); Xiangqun with her supportive family (Thomas and Neil Clarke) on top right picture; from bottom right: Dr Chang, Prof. Quah and his wife, Dr Clarke and Neil Clarke. Winner: Ms Yaoqian Shang, Birmingham Royal Ballet. Graduate of The Royal Ballet and winner of the Ninette de Valois award 2013. Winner: Dr Xiangqun Chang, Director of CCPN Global, a UK-based academic society focusing on the study of China and the Chinese from a comparative perspective. Research Associate, SOAS, University of London. Holder of several professorial and senior fellowships at Renmin, Peking, Fudan and Sun Yat-Sen Universities in China. Winner: Ms Betty Yao MBE. Director of Credential International Arts Management, UKIP and Projects Director at Asia House, London. Winner: Ms Di Xiao. International pianist at Birmingham Conservatoire. Winner of first prize Brant International Piano Competition 2007. 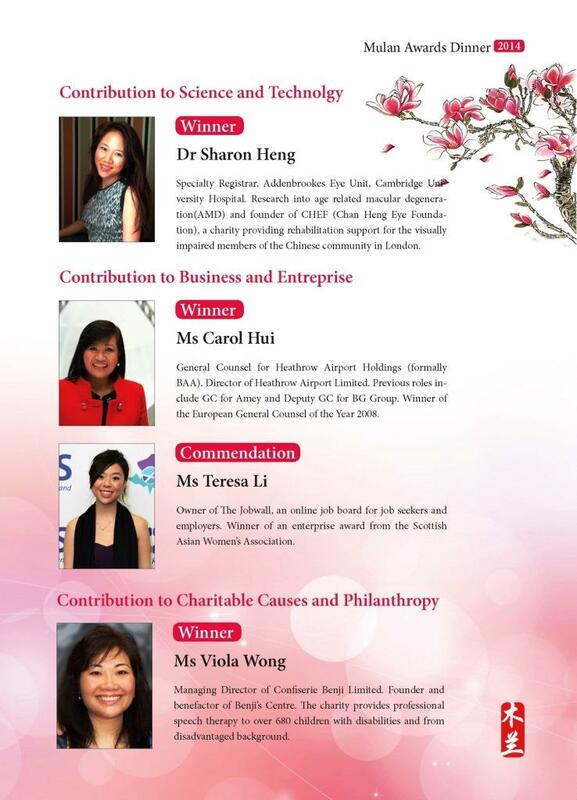 Winner: Dr Sharon Heng. Specialty Registrar, Addenbrookes Eye Unit, Cambridge University Hospital. Research into age related macular regeneration (AMD) and founder of CHEF (Chan Heng Eye Foundation), a charity providing rehabilitation support for the visually impaired members of the Chinese community in London. Winner: Ms Carol Hui. General Counsel for Heathrow Airport Holdings (formally BAA). Director of Heathrow Airport Limited. Previous roles include GC for Amey and Deputy GC for BG Group. Winner of the European General Counsel of the Year 2008. Commendation: Ms Teresa Li. 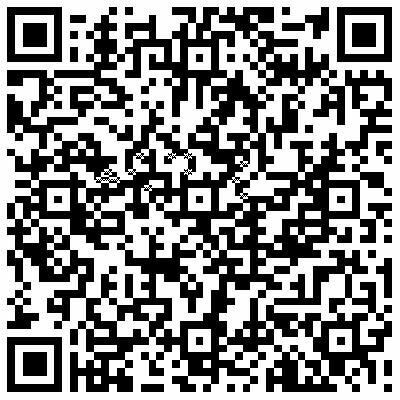 Owner of The Jobwall, an online job board for job seekers and employers. Winner of an enterprise award from the Scottish Asian Women's Association. Winner: Ms Viola Wong. Managing Director of Confiserie Benji Limited. Founder and benefactor of Benji's Centre. The charity provides professional speech therapy to over 680 children with disabilities and from disadvantaged background. Winner: Ms Catherine Zeng. Head of Financial Services, Trade and Investment, HM Treasury. Previous roles include: Senior Policy Adviser, Financial Regulation and Markets, HM Treasury. Commendation: Ms Min Rose. Promoting and connecting up UK-China business, enterprise and academic partnerships with the University of Nottingham and the wider Chinese community. Winner: Ms Jiang Bing, Deputy Director of GBCC (Great Britain China Centre). Contribution to major UK-China collaborations in the field of the development of China's legal and judicial system, by working with the Supreme People's Court, the Chinese Ministry of Justice and legal scholars in academic institutions. 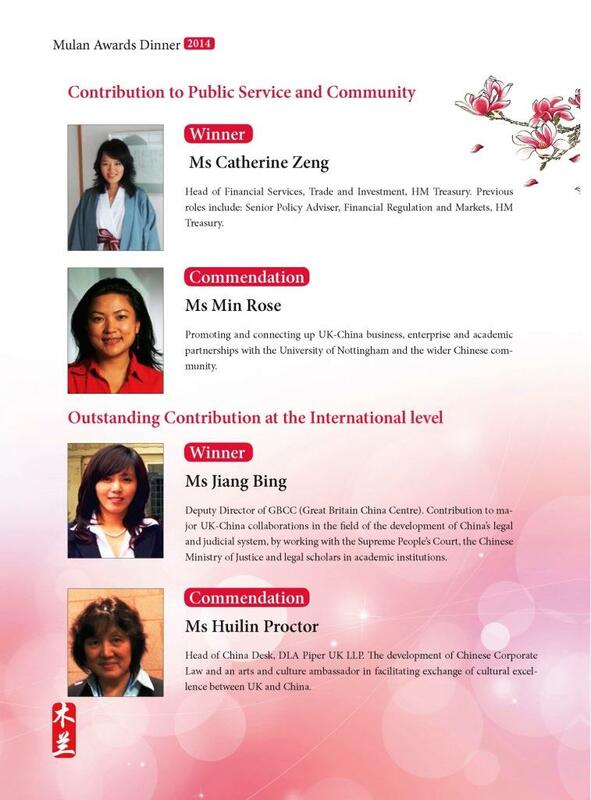 Commendation： Ms Huilin Proctor, Head of China Desk, DLA Piper UK LLP. The development of Chinese Corporate Law and an arts and culture ambassador in facilitating exchange of cultural excellence between UK and China.